If it needs to be made out of metal, we can do it and no job is too big or too small. 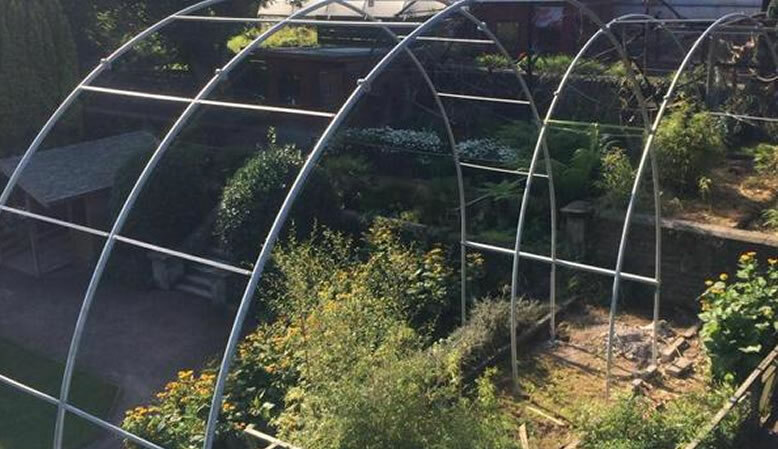 We use the finest materials and our contemporary steelwork is some of the finest in Wales. 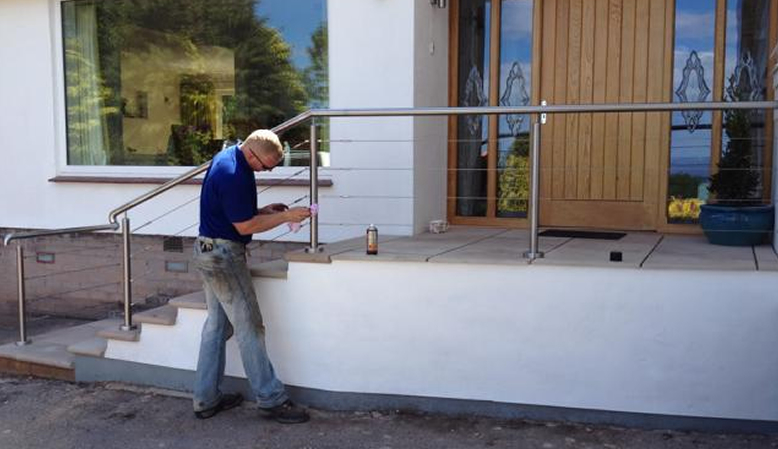 Great looks and quality and made-to-measure, balustrades are one of our most popular lines. They are crafted using a choice of materials and styles to suit any type of building. 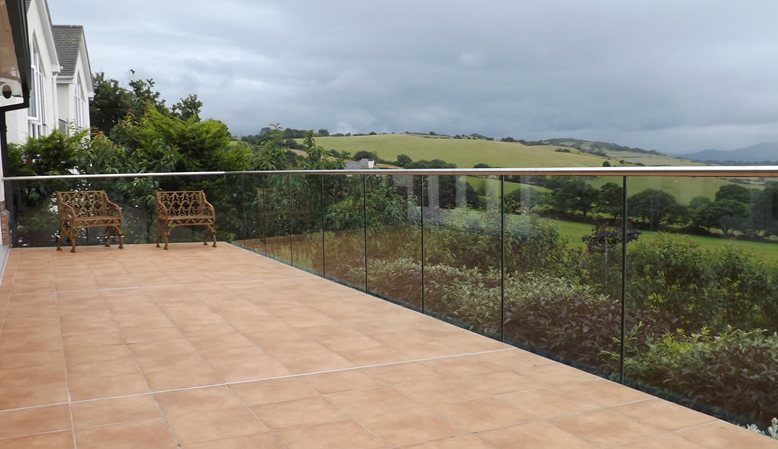 The timeless quality of stainless steel and glass is versatile enough to complement most ages and styles of property, or choose decorative steel if you are looking for a more traditional look; we can offer something to suit all tastes. 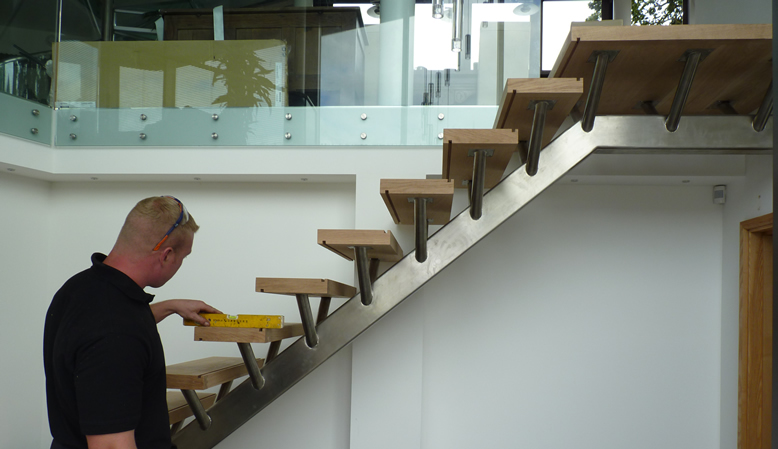 Beautifully hand-crafted with either ultra-modern contemporary or more classic traditional looks to suit any age or style of property; our bespoke staircases are a class act. They combine supreme function with fabulous style, and their stunning good looks act as a focal point in any building while their robust construction will stand up to heavy use over a lifetime. We will be happy to discuss your individual needs and ideas with you. Whether you opt for stainless steel and glass or decorative steel, a balcony is a great addition to a building, visually enhancing its appearance and providing options for bringing the outdoors into a room, creating the illusion of additional space and airiness. We also do timbre decking in a style of your choice. Again, we can offer a wide variety of styles and materials to match your taste and requirements. 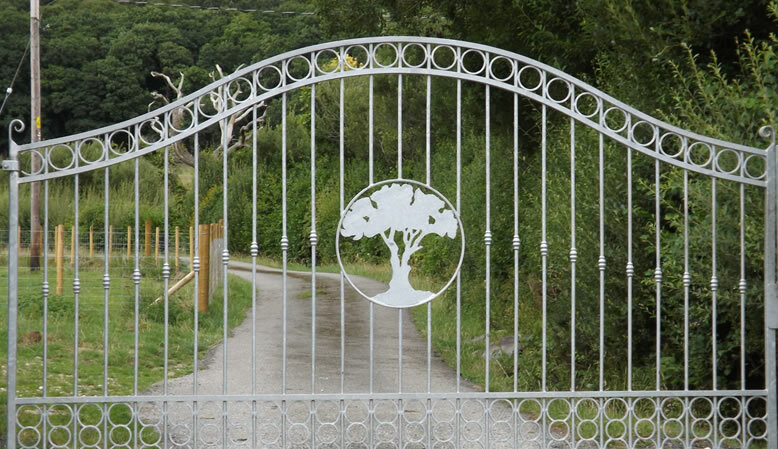 To complement any environment our gates can be made to your own specification or you can choose from one of our designs. We can custom design for that “wow” factor to provide a unique one-off product to enhance your property if that’s your fancy. Our gates can also be automated systems for extra security and luxury. We can manufacture a variety of individually designed canopies or covered walk-ways to enhance and add functionality to any building. Custom built with the highest quality finishes, we can incorporate a range of materials according to your needs. 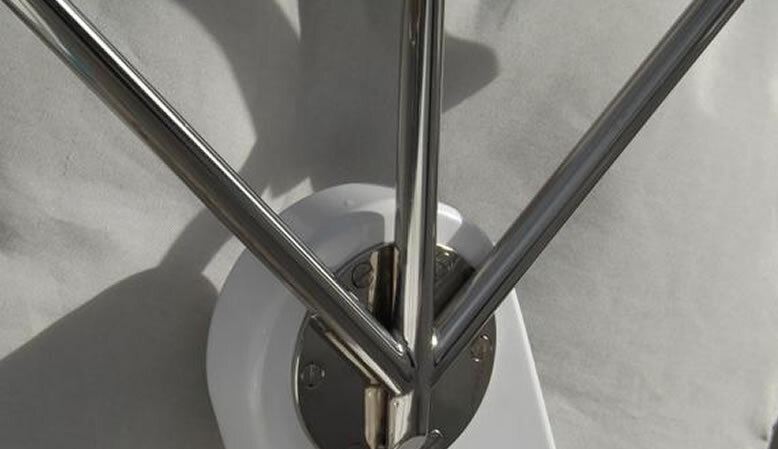 We have extensive experience of repairing, altering and manufacturing a wide range of marine grade stainless steel fixtures and fittings for boats; we would be most happy to talk to you about your precise requirements. Being situated in Conwy, we are also very conveniently located for working on-site on any of the North Wales marinas and boat-yards. We have a “can-do” approach and attitude, whether the scale of the job is big or small, and we pride ourselves on our precision, attention to detail and quality of work, so if you have something in mind that does not feature on the above list and it is metal, please talk to us! We service the whole of North Wales including Llandudno, Anglesey, Bangor, Denbigh and further afield. It goes without saying too, that you can be assured that all health and safety aspects are taken into consideration when creating any of our pieces.